The single-day trip to the amazing historic town of Ohrid (ancient Lychnidos) located on the picturesque hills along the shores of Ohrid Lake in North Macedonia. The lake straddles the mountainous border between southwestern North Macedonia and eastern Albania. It is one of Europe's deepest and oldest lakes, preserving a unique aquatic ecosystem, with more than 200 endemic species. The importance of the lake was further emphasized when in 1979 and in 1980 respectively, Ohrid and Lake Ohrid were accepted as Cultural and Natural World Heritage Sites by UNESCO. In 2014, the Ohrid-Prespa Transboundary Reserve between Albania and North Macedonia was added to UNESCO's World Network of Biosphere Reserves. 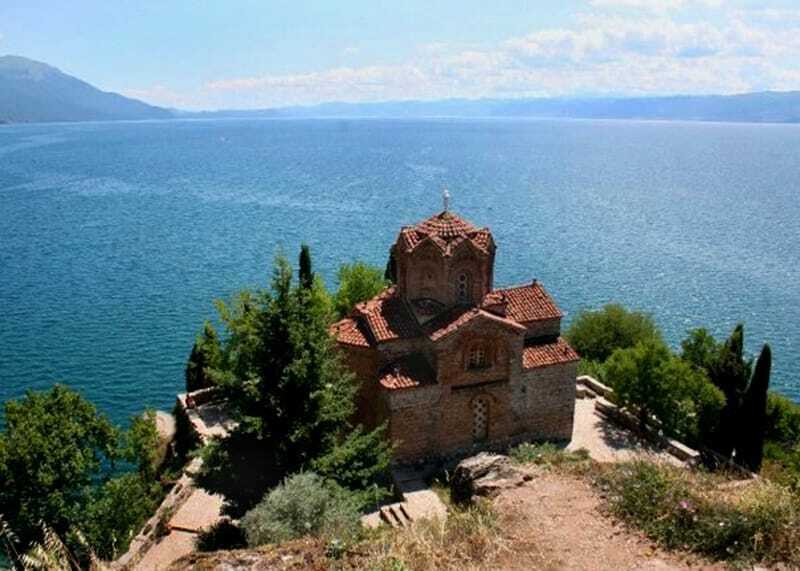 Ohrid is also notable for once having had 365 churches, one for each day of the year, and has been referred to as the "Jerusalem of the Balkans".